According to AP News, about 800 people were able to avoid arrests when Oakland Mayor Libby Schaaf tweeted a warning to an upcoming immigration sweep. The U.S. Immigration and Customs Enforcement stated that officers still made 232 arrests. Despite this number, many were probably thankful for Mayor Schaaf’s warning. It is good to know that during a time where immigration crackdowns are on the rise and DACA is facing the chopping block, it is good to see there are still U.S. citizens that care about the immigrants living in the states. During these tough time seeking the help of an immigration lawyer is the best way to advance towards citizenship. When you are dealing with such a delicate issues as your immigration status and application you definitely don’t want to go it alone. On top of that, you want to ensure you enlist the help of a dedicated and caring immigration lawyer. The last thing you need is a substandard lawyer that merely walks you through formalities. A qualified attorney will provide assistance through each step of the process. They will ensure you have a full understanding of what the application process entails. Secondly they will provide assistance for every bit of paperwork and documentation that needs to be turned in. And you can be sure that they will represent you adequately in court. Their highest goal will be to help you obtain citizenship and avoid arrest, detainment, and deportation as necessary. 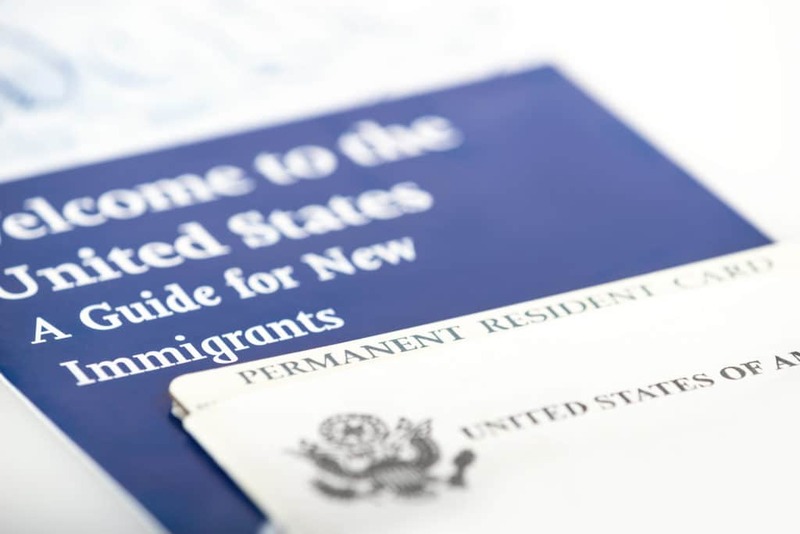 An immigration lawyer is not a requirement to apply for a visa or citizenship. However, even when a case appears straightforward and you have a clean record the legal assistance can be a big benefit. There are however, some cases where legal assistance and representation in court can prove to be vital for a favorable outcome. If you have a record of criminal activity, have faced deportation in the past, or are inadmissible, don’t think your case is hopeless. An attorney can help navigate the system and work with you to help the difficult situation. Not only that, seeking the help of an immigration lawyer can save you from the stress and frustration that comes with the immigration process and proceedings. Whether you need help with a difficult situation or just want assistance navigating the sea of paperwork, Cynthia R. Lopez, P.C. is a qualified and caring immigration lawyer you can trust. Contact our law office today to get started.